New Listing! 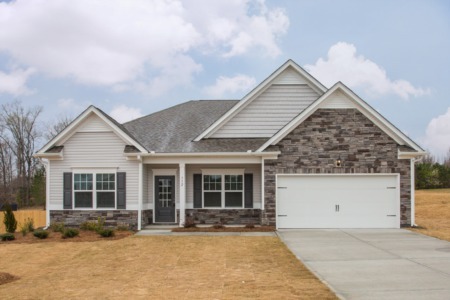 4 Bedroom/4.5 Bath Home in Raleigh! New Listing! 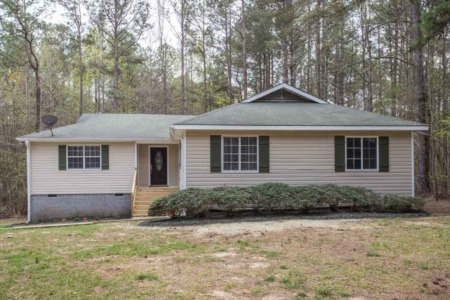 4 Bedroom/4.5 Bath home in Raleigh. Refinished hardwoods, new carpet and interior paint. Double stairwell, skylights, Bonus. 2 Car Garage and one detached. 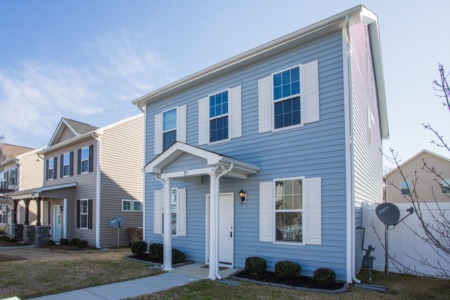 Priced to sell at $525,000! ?? me to view at (919) 578-3128.